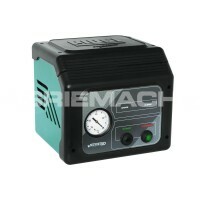 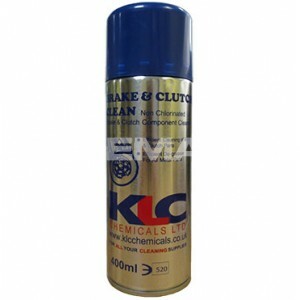 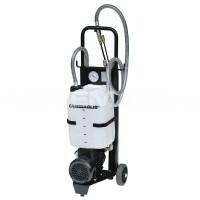 Brake and Clutch Cleaner is an aerosol cleaning spray, that is used to dissolve any oil and grease that is present on fittings. 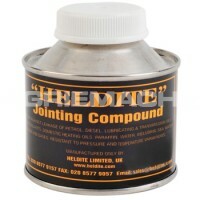 The cleaning spray is for use on pipework components prior to the thread sealant being applied - this is to ensure that joints are clean and dry so that the best possible bond is created with the sealant. 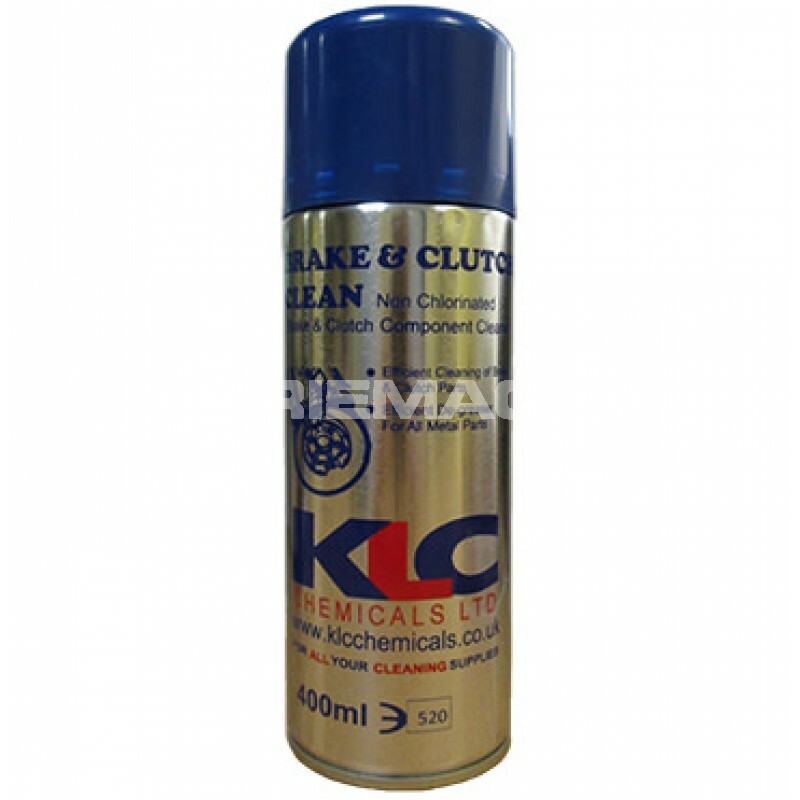 The cleaner comes in a 400ml aerosol can with clear instructions printed on the back.